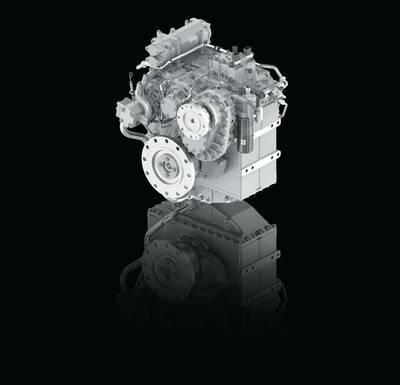 ZF Marine Friedrichshafen AG, the marine propulsion systems division of the ZF Group introduced the ZF 3300 PTI transmission at SMM 2014. With the launch of the ZF 3300 PTI, ZF Marine Propulsion Systems expands its product offering in it hybrid-ready product portfolio. Designed to be powered through standard diesel engine input, or via alternate power source through a Power Take In (PTI), this new transmission brings a hybrid-ready solution suitable for all types of high speed pleasure and commercial applications. The ZF 3300 PTI is designed with the flexibility to be integrated into a wide variety of hybrid vessel propulsion solutions. The ZF 3300 PTI is rated up to 1,940 kW (2,600 hp) at 2,450 rpm offering a wide range of basic ratios from 3.00 to 5.00 (incl. PTI ratio with spur gear up to 16.25). As with most ZF marine transmissions, the ZF 3300 PTI can be configured to any application in the appropriate power range, for both commercial and fast craft vessels. As such the transmission is available with a whole host of optional accessories. This includes Top, Live, and Pump PTO compatibility, as well as the optional trailing pumps. 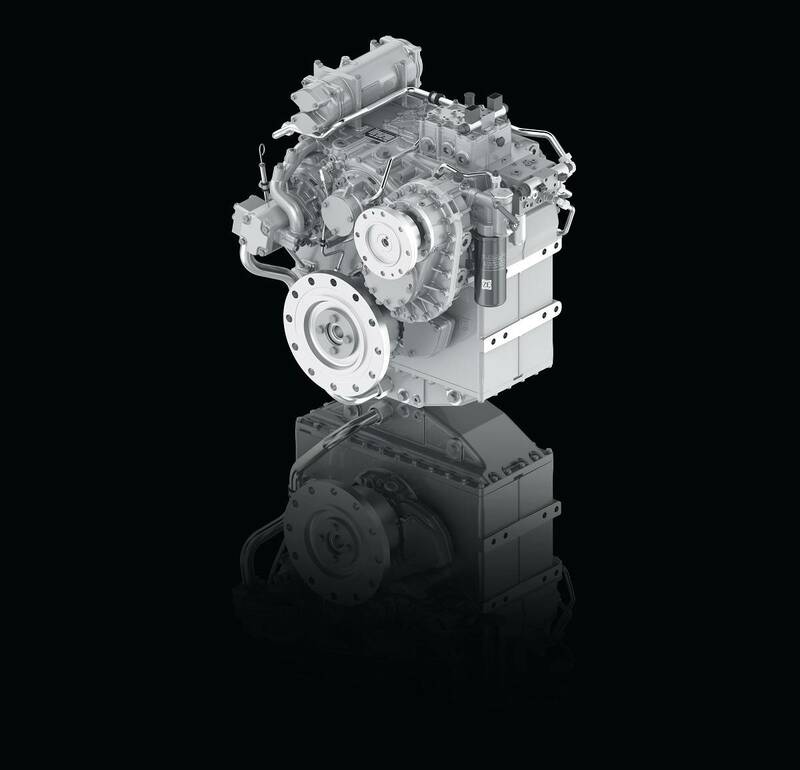 The ZF 3300 PTI, like all ZF marine transmissions can be classed based on the requirements of the vessel. The new ZF 3300 PTI builds on the foundation created many years ago when the ZF 3000 series transmission was introduced. Like any product from ZF the 3000 series continues to evolve. The latest enhancements include upgraded shifting and engagement technology first seen on the recently introduced ZF 5000 series transmission family. This newest generation shift technology provides nearly instantaneous gear engagement, while increasing on board comfort with reduced feel of the actual engagement itself. ZF’s Autotroll trolling feature is, of course, available as well. ZF’s Autotroll is designed for continuous operation. Autotroll periods such as while docking, when station keeping, or in dynamic positioning, where the vessel requires a propeller speed below engine idle.